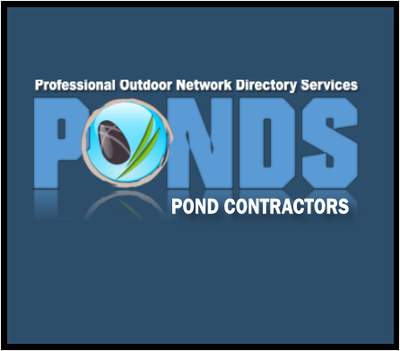 What is the Pond Contractor Services Network? 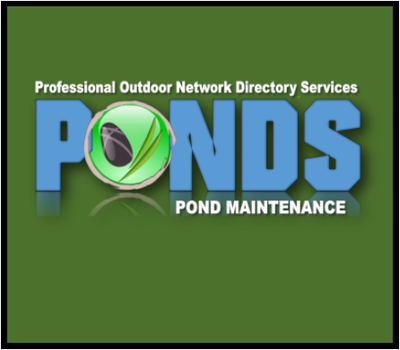 The Pond Contractor Services Network or " P-C.S" is made up of a group of Professional Pond Contractors that have come together to create a one stop resource to educate homeowners proper pond installation and maintenance techniques. 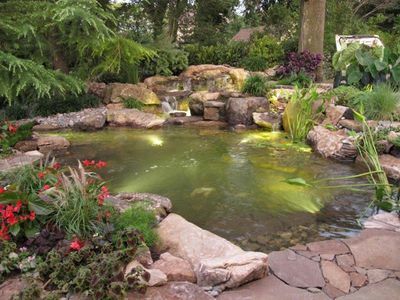 Additionally our member contractors have an exceptional passion for the pond lifestyle and supreme customer service practices. 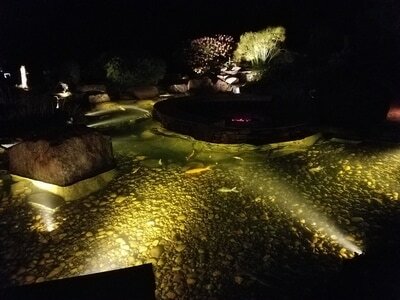 Our members are knowledgeable with the installation and maintenance of the various pond products from a wide array of pond product manufacturers. 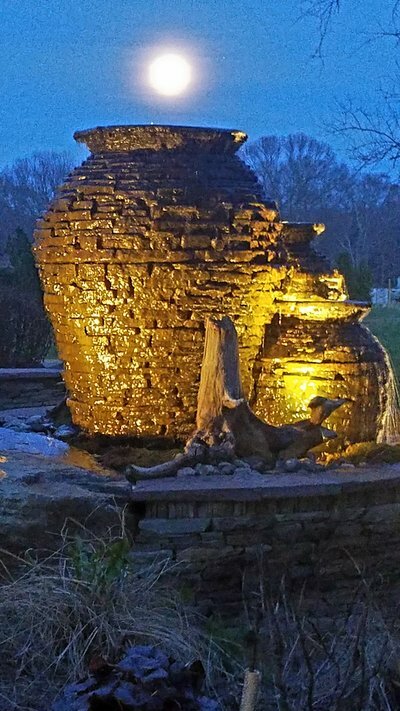 Why are we different from other Listings / Advisors? 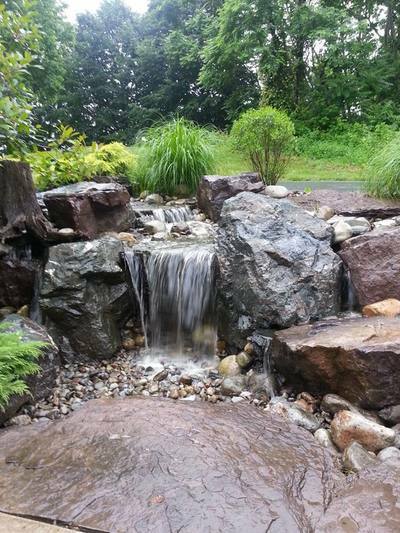 Our contractor network listings are not like other "Lists Or Advisors", we are a listing service designed to let "YOU" the homeowner research pond and water feature contractors in your local area. 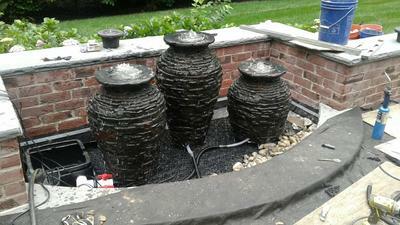 1) As a customer you do not have to pay a dime for contacting our contractors. 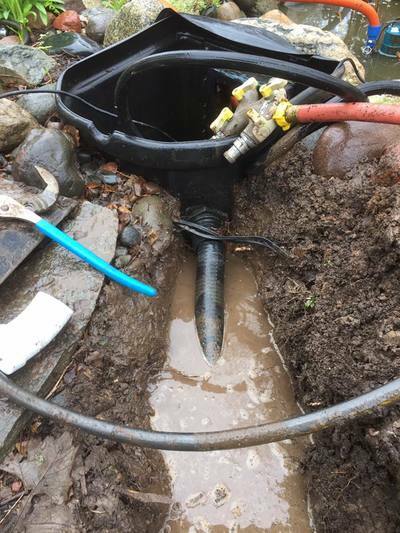 Our member contractors pay to be listed on our site and we provide you direct access to their business phone number, email and contact form. 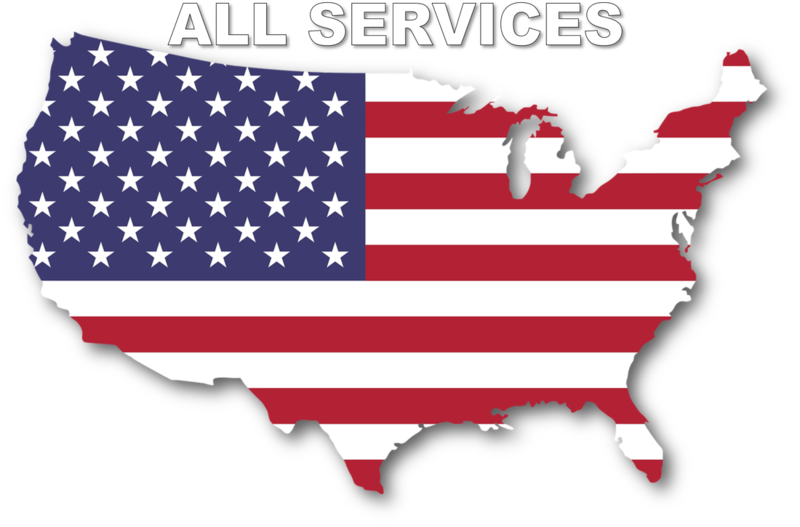 There is no "Middle Man" with our services. 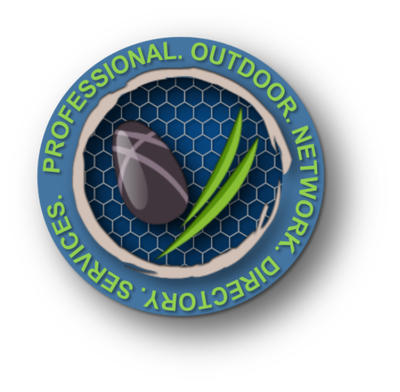 You are free to research and contact our members at your discretion. 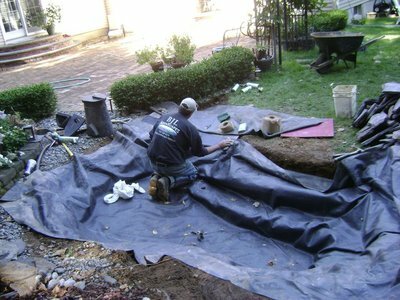 2) All of our member companies are subject to one of the most vigorous screening processes in the service provider industry. 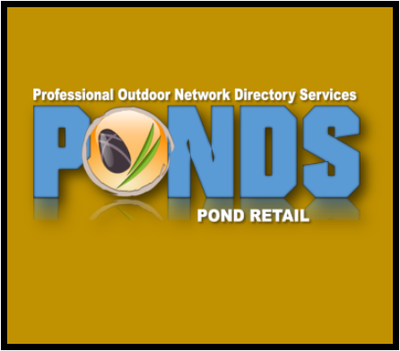 You can rest assured that you are interviewing and hiring the most qualified Pond Professionals in your area. 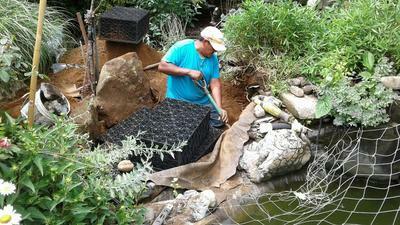 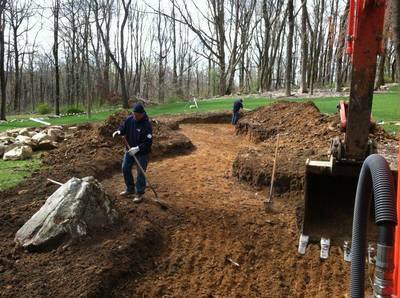 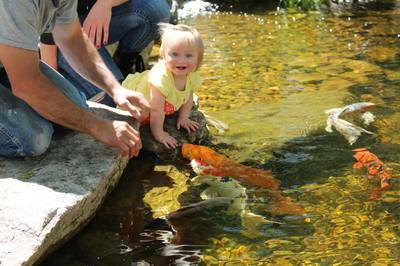 3) We do not filter/screen access to our pond contractor members. 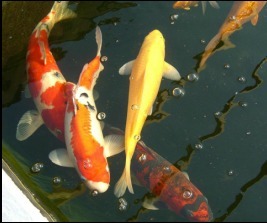 Therefore, in many instances we offer you access to multiple businesses in your area so you can research their portfolio and company to select the business that is most compatible with your project, personality and needs. 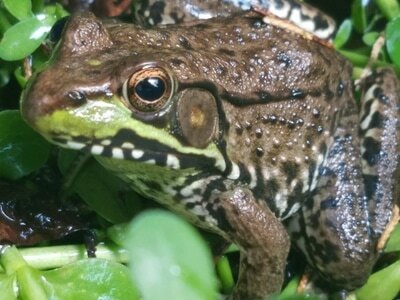 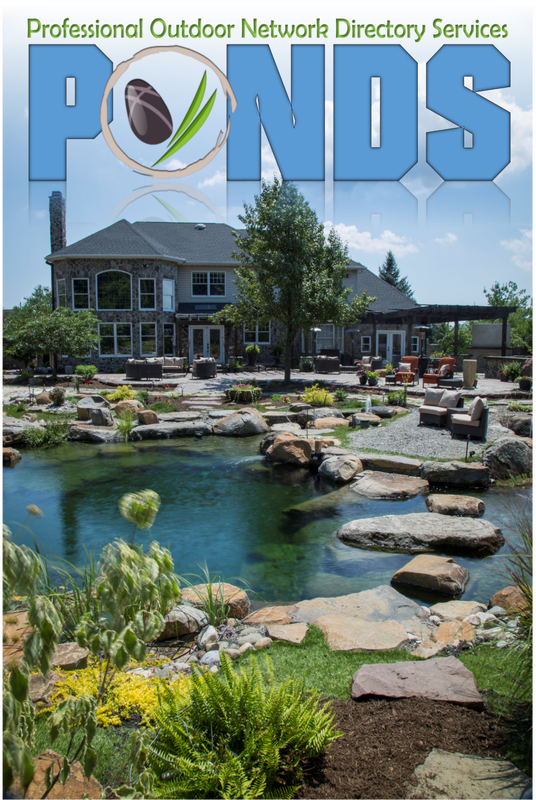 If you are a pond owner you will see resources and information to help you better understand proven methods for building and maintaining various types of water features (Ponds, Pondless Waterfalls, Fountainscapes, etc). 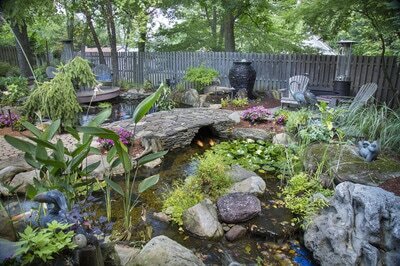 Additionally we have provided a links find products and services you need to keep your water gardens or feature looking it's best. 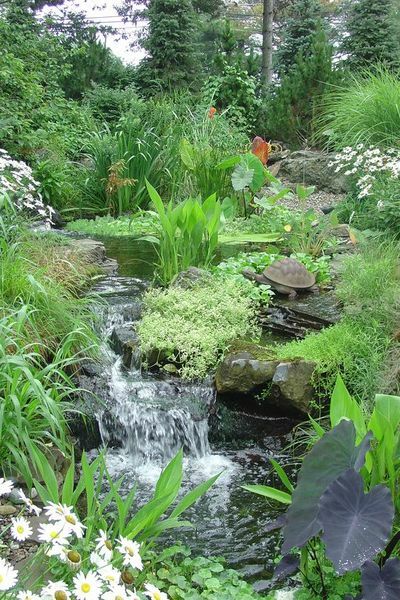 Should you be searching for professional assistance with your existing Pond or Water feature or be looking for a qualified pond installer we have an extensive list of Contractor & Retailer members in your area. 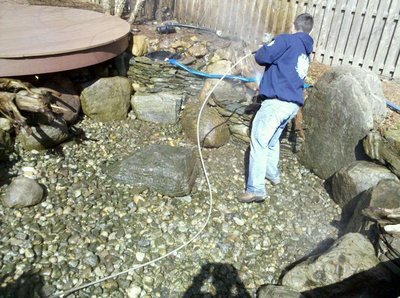 Just Click Find a Contractor anywhere on our sites.